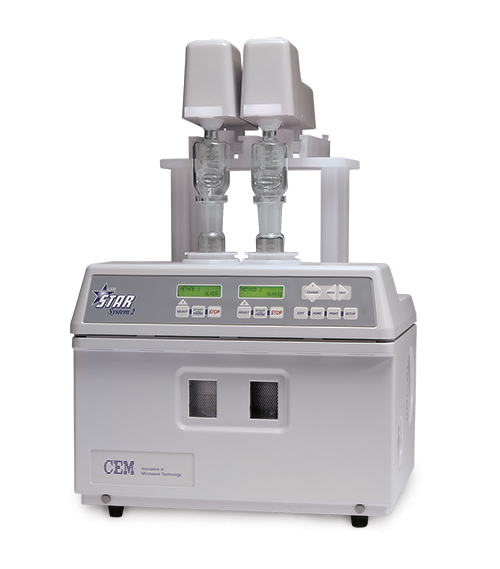 Complete digestion of larger size samples have never been easier with the STAR Plus System. 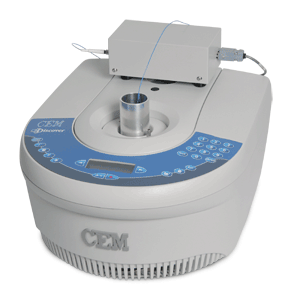 It is the only open vessel system that offers a unique patented temperature feedback control, the ability to process samples using different programmable methods, and the safety and convenience of automated reagent addition. The system incorporates one miniaturized reagent pump for every reagent on every cell, eliminating cross contamination of reagents. The STAR Plus System is also capable of evaporating digested samples to dryness for redissolution with nitric acid to aid in further analysis. Process 2 samples independently using different methods with simultaneous or sequential start times. 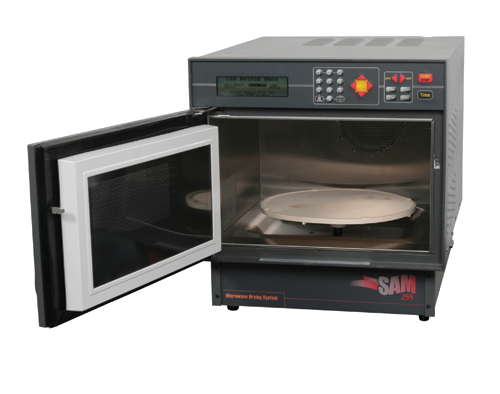 The STAR System uses proprietary microwave technology to ensure rapid, complete digestions in an open vessel system that can handle sample sizes up to 10 grams. 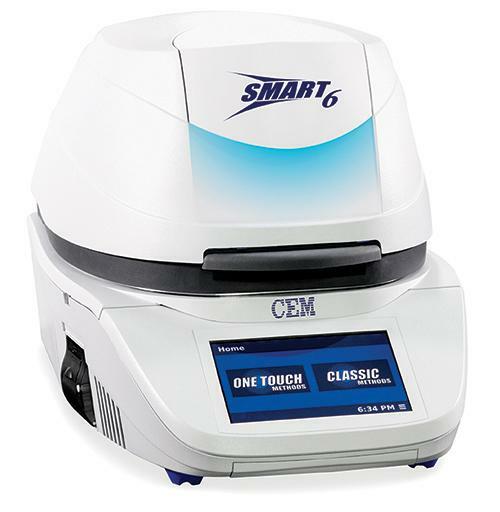 Eliminate handling of hazardous chemicals with the STAR's automated reagent addition. The STAR System is environmentally-friendly. 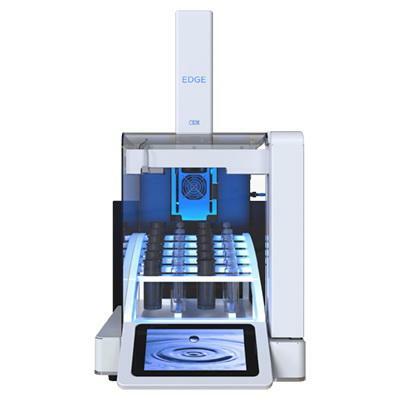 Automated reagent addition eliminates handling of hazardous chemicals and a self-contained vapor scrubber keeps fumes from escaping into the laboratory. 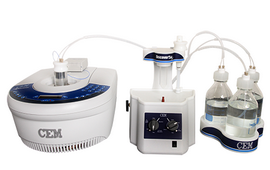 The STAR System features pre-programmable "Time-to-temperature" parameters for rapid optimization of methods. 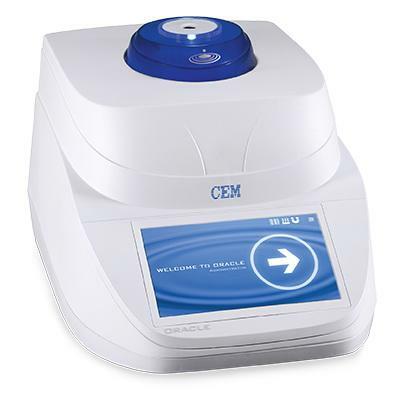 * Reagent Pumps – Pump 30 mL of reagent per minute! All parts of the pumps that come into contact with reagents are composed of inert materials. 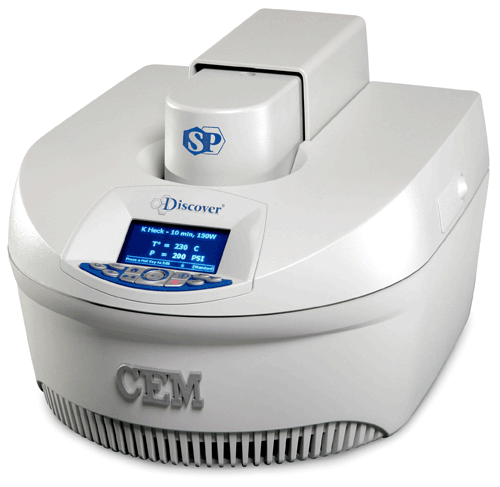 Additional reagent pumps can be linked to expand the number of reagents that can be added by the automated reagent addition system or to separate acid from the system and other reagents. For more information on these, and other options and accessories not listed here, please call CEM at (800) 726-3331.